For the ultimate experience, reserve a table in our Platinum Lounge with its hostess service, private tables, and excellent views across the dance floor. To feel totally spoilt and enjoy something special designed around you, we also offer private hire for those landmark celebrations or big events. Just talk to our team about VIP packages and other exclusive options. 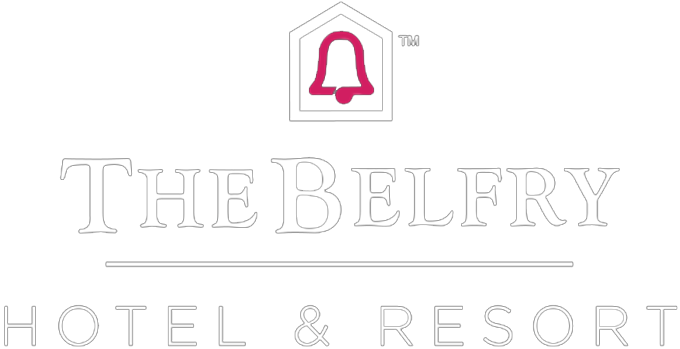 To book a VIP table or find out more please email bel.air@thebelfry.com or contact 01675 238 600. Please note: Bel Air opening times are subject to change. Bel Air operates a smart/casual dress code: no sportswear, no trainers and only smart jeans/denim are allowed. Outdoor coats may not be worn inside the venue and shoes must be worn at all times. Gentlemen - shirts are also required. Please note, we operate a challenge 25 venue whereby if you appear to look under 25 you may be asked to prove you are over 18. ID may be requested at the door.